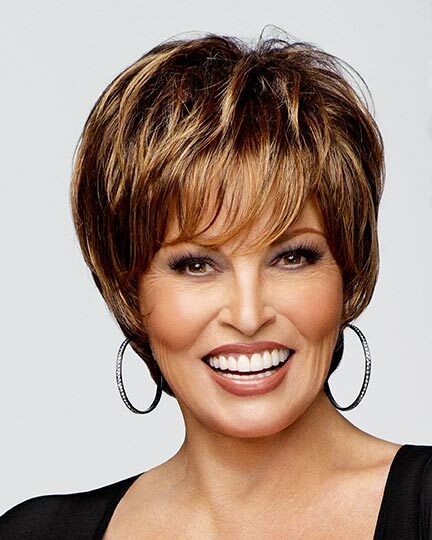 Beautifully styled and meticulously crafted, Raquel Welch wigs can make any woman look and feel fabulous. 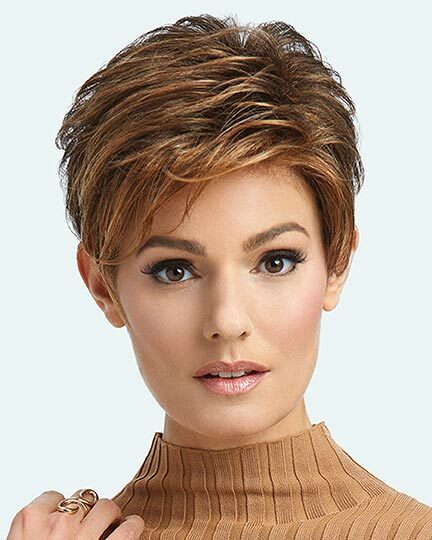 And the complete collections of Raquel Welch wigs are available from ElegantWigs.com with our low price guarantee and free shipping. 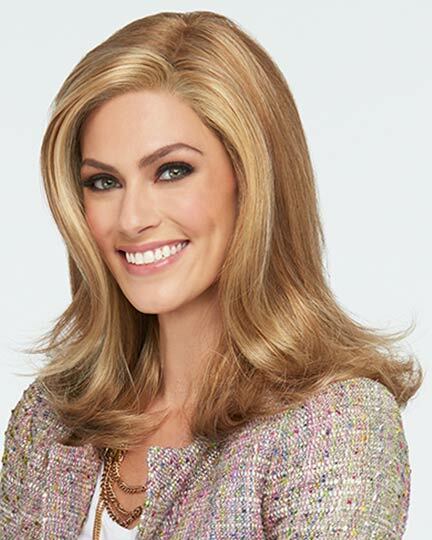 Join the fun and step into "the look" that you've always wanted with Raquel Welch styles that can be described as being simply some of the best elegant wigs available. 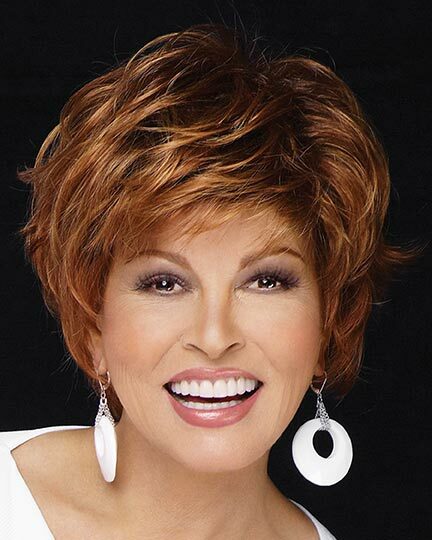 Natural in appearance, easy to wear, and always gorgeous, Raquel Welch wigs are all about glamor made simple. 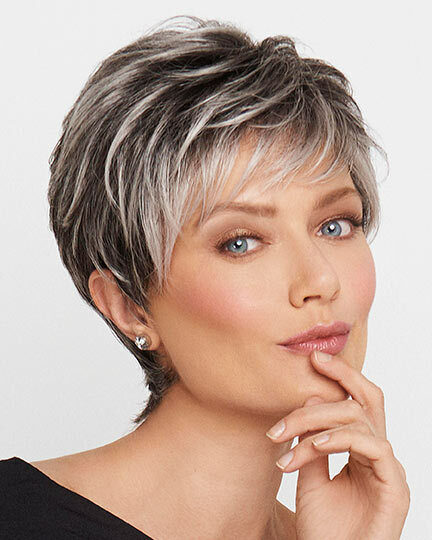 The Raquel Welch Collection's aim is to help you achieve whatever hair style you desire and to change your look and color on a whim...if you so choose. 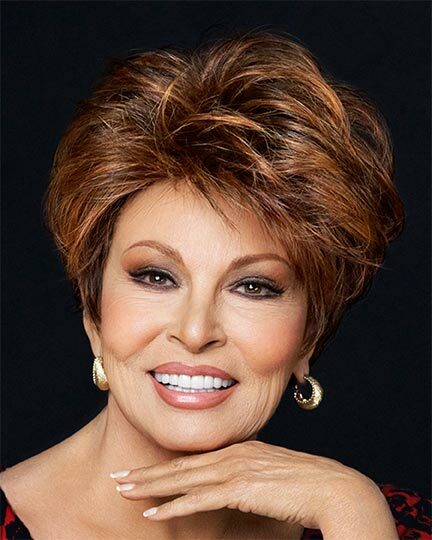 Over the years since the first introduction of the Raquel Welch Collection there has been enormous advances in hair alternative technology resulting in countless improvements in the coloring, fibers, construction and wear-ability of Raquel Welch wig products. 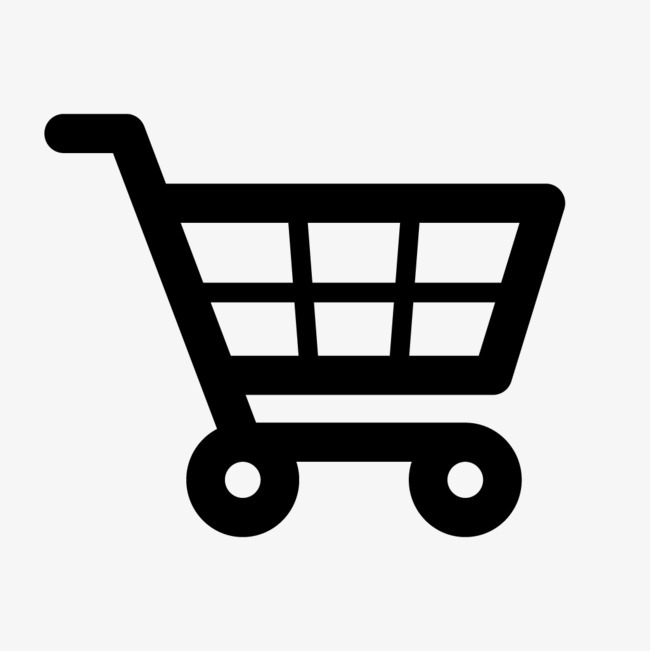 Today they are lighter, more natural looking and more user friendly than ever before. 2018 marks the 20th Anniversary of the Raquel Welch Wig Collection! 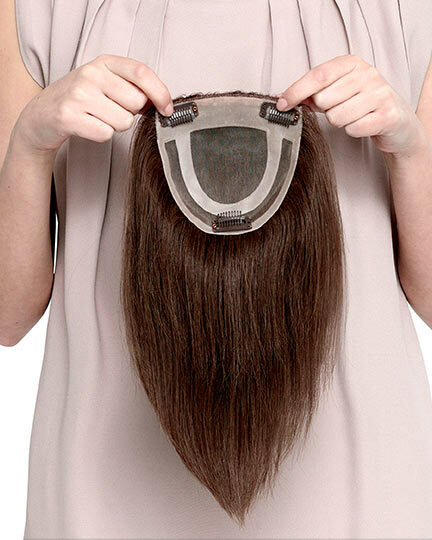 It also coincides with the 50th Anniversary of HairUWear. 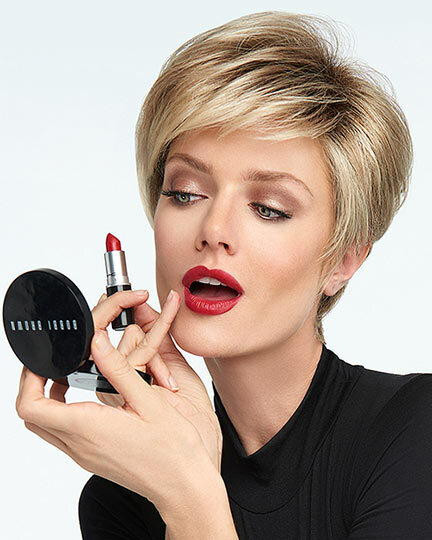 HairUWear decided to celebrate both milestones by using the finest human hair wigs in the industry from Raquel's Black Label and Couture Collection to re-create some of the most iconic looks of the past 50 years! Check out the video below. 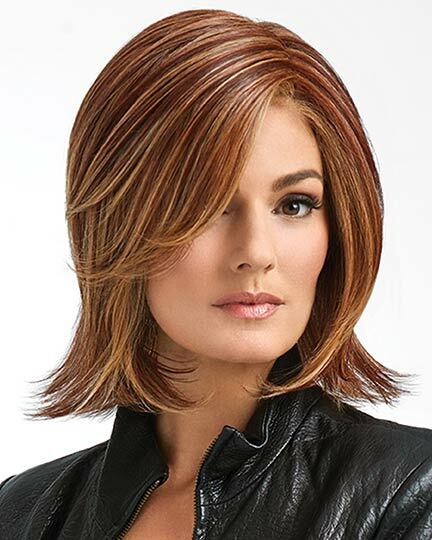 View all 127 available colors for Raquel Welch Wigs. Raquel Welch 360˚ style. Hair that's all-around amazing. Great shapes and fit. Great chic and style. 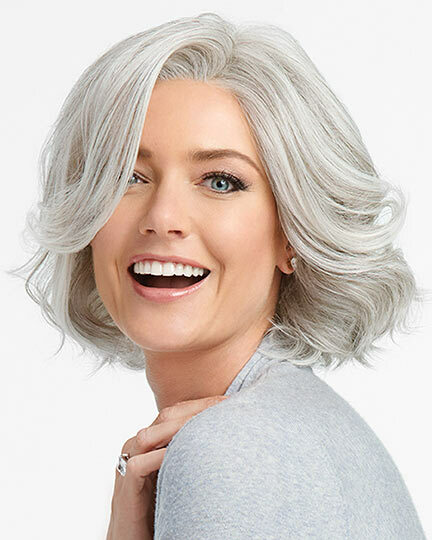 It's hair you love: all naturally beautiful with stunning movement. There are 85 Raquel Welch products on display. 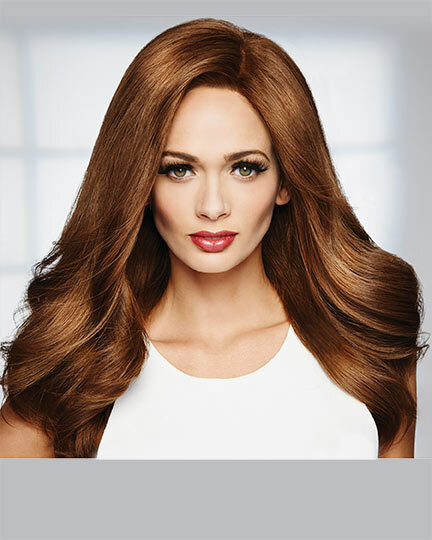 Raquel Welch wigs Sheer Indulgence collection puts monofilament cap construction in just the right place for the most natural appearance. 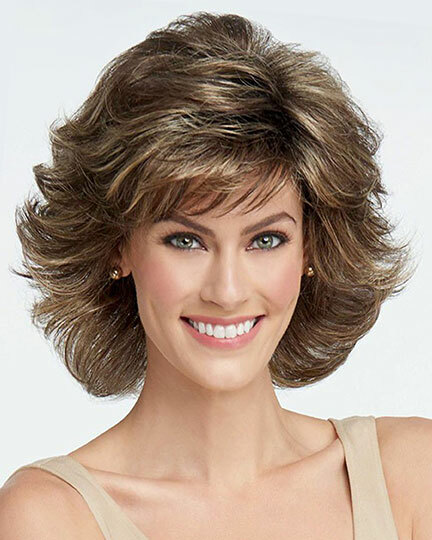 And the hand-knotted Raquel Welch wigs provide natural hair movement along with maximum style versatility. 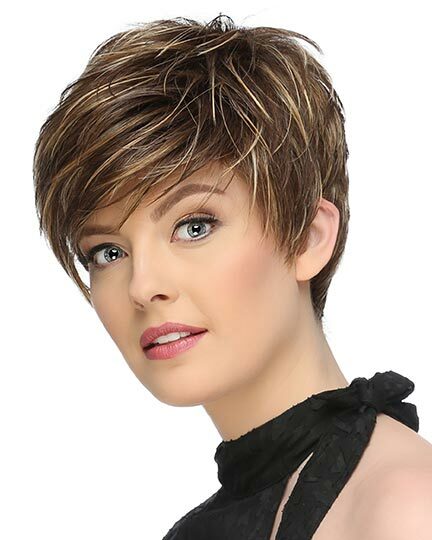 S and S+: All S and S+ multi-dimensional blends reflect the latest coloring salons around the country. The S+ colors are specially blended in the front and the crown with highlights and lowlights that complement the basic color. SS: Shadow Shades feature a darker color depth at the root. 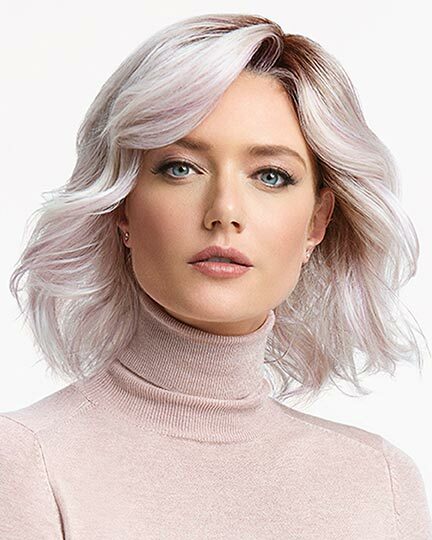 RO Raquel Ombre colors are hair colors that are generally darker at the roots through the mid shaft and then gradually get lighter from the mid shaft to the ends. 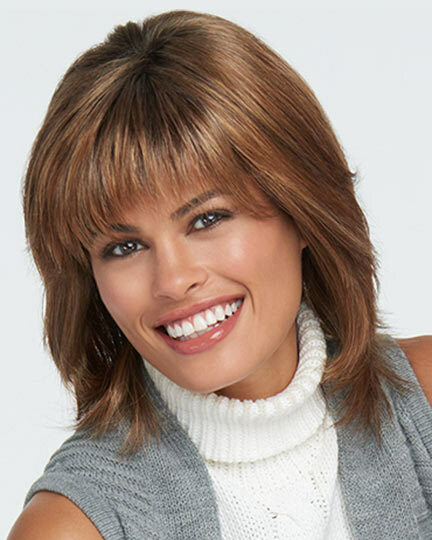 RAQUEL WELCH Freeform Collection is made with Tru2Life fiber: Can be curled or straightened with thermal styling tools. RL: Tru2Life heat-friendly synthetic fiber. 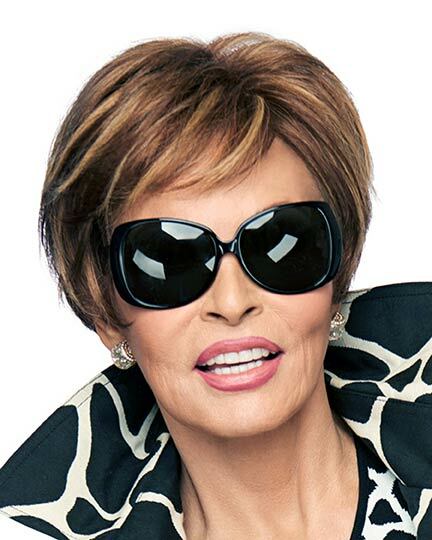 Incomparable Raquel Welch wigs - would she put her name on anything else?